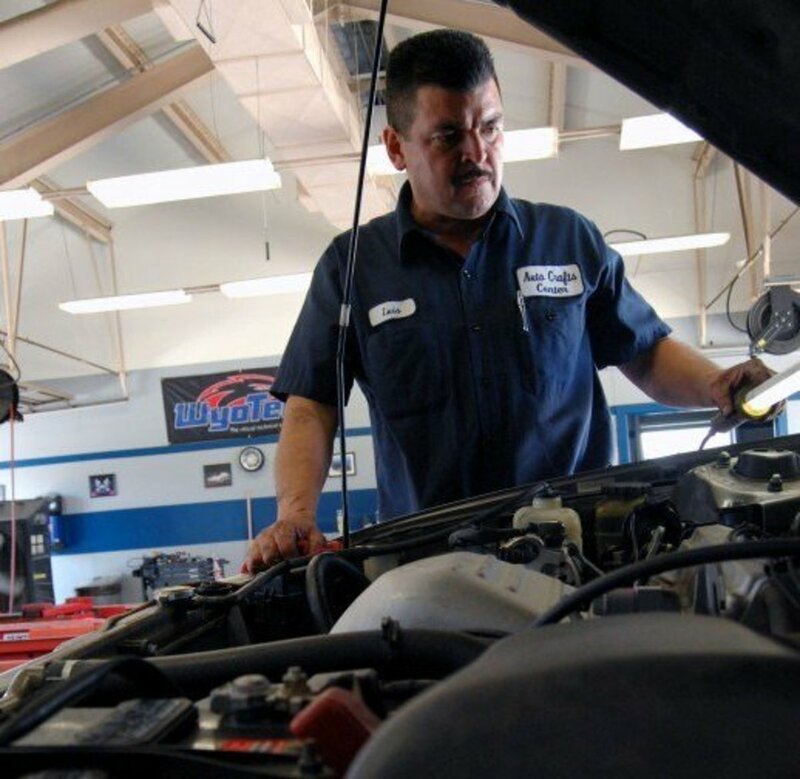 Passing your smog test isn't magic, it's science. To pass, you need to make sure that what comes out of your tailpipe is within the "normal range" of emissions as decided by the government. 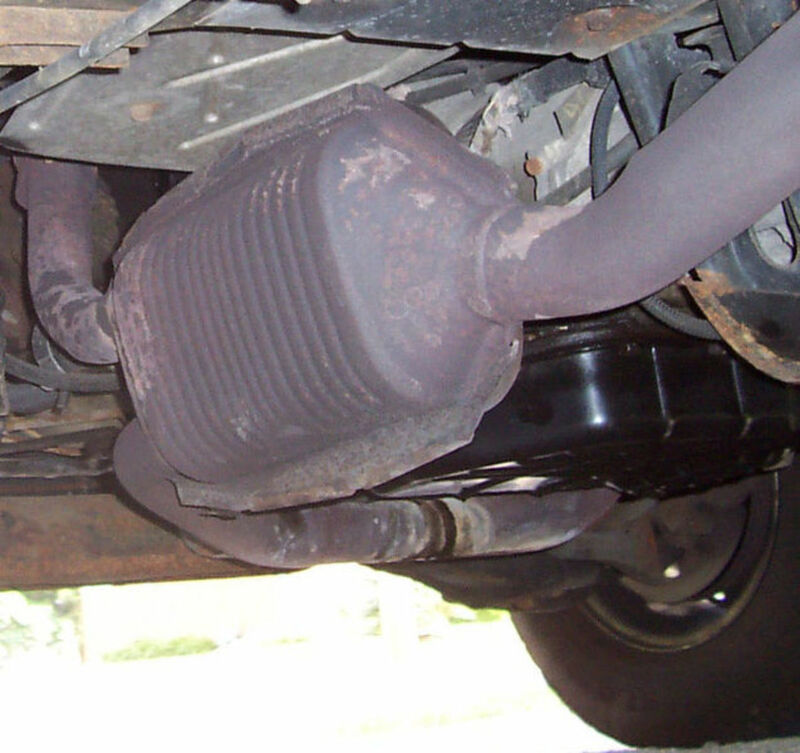 There are many ways you can adjust the chemical makeup of what comes out of your tailpipe to compensate for shortcomings in your vehicle's emissions equipment. We will discuss those methods below. 1. Test a very warm car on a cool day. A hot engine has more complete combustion, burning more hydrocarbons in the process. 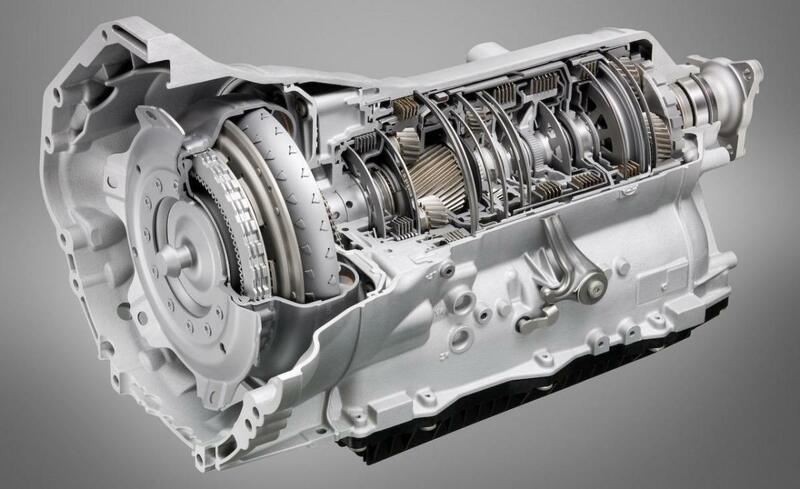 Also, an engine taking in cooler, denser air runs more efficiently. 2. 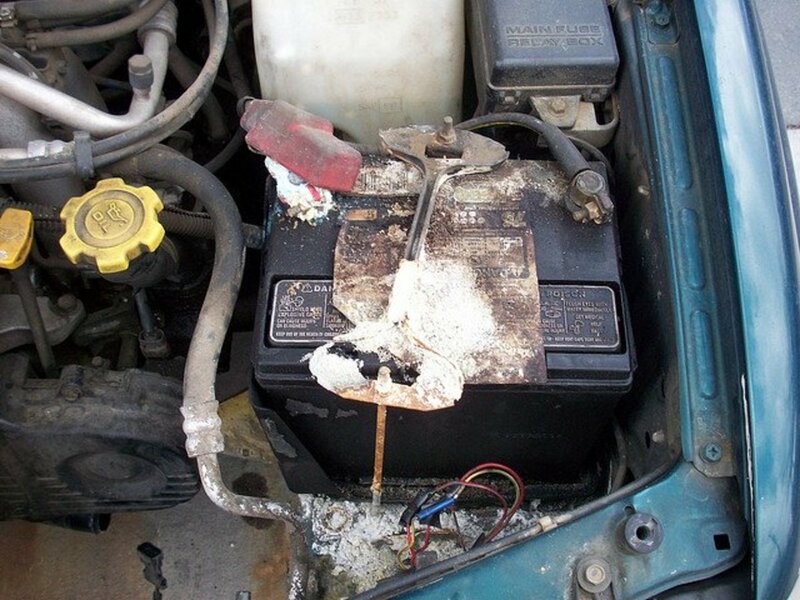 Use a specialized fuel additive. Certain fuel additives help to clean your combustion chamber of carbon deposits. Too much carbon can cause a car to fail a smog check. 3. Inflate tires to the proper (high) level. Slightly higher air pressure in the tires make them easier to spin, putting less stress on the engine and causing it to burn cleaner at a given speed. 4. Perform an oil change. Carbon also builds up in the engine's oil. A fresh oil change will help ensure a cleaner-burning engine. 5. Turn off your "Check Engine" light (if needed). In most states, an illuminated "check engine" light is an automatic failure during an emissions test. 6. Find a shop that offers a free retest. If you fail your test, you will get another try without additional cost. Utilize every one of these tips so that you have the highest probability of passing your test. Do not skip any of them, or you may fail your emissions test. Your car's engine burns fuel, to make sure there is complete combustion (i.e., the engine is running as clean as possible) your engine needs to warm-up. The warmer your vehicle's engine is, the fewer hydrocarbons will make it out the tailpipe. If you want to do even better, test your car on a relatively cool day while still making sure your engine is as hot as possible. Cars that take in relatively cool air run more efficiently, and this can show on the smog testing equipment. Drive around for at least twenty minutes before getting your car tested. If it takes you twenty minutes to reach the station, you are good to go. If possible, make an appointment at the smog station for your test, so you aren't waiting in line for an extended period before your smog check. You don't want your car's engine turned off and cooling down just before your test. A fuel additive is usually poured into your car’s gas tank while you are refueling. The purpose of specialized fuel additive is to assist with cleaning any carbon deposits that are in your engine’s exhaust and intake paths. This allows for air and fuel to flow easily through these passages. 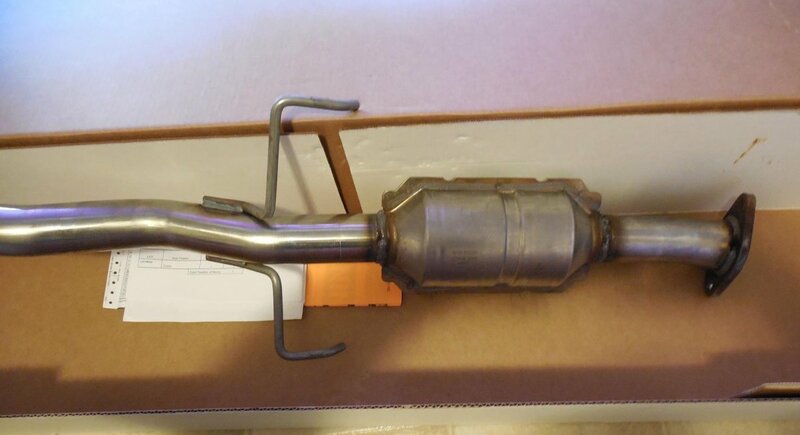 This lowers your emission levels and improves combustion and your engines overall performance. CRC makes an additive called "Guaranteed to Pass Emissions Test Formula." I have used this at least ten times on my personal vehicles and even more on the vehicles I work on and true to the name, I have yet to have a car fail a smog test. At your next fill up, pour the entire contents into your gas tank and then fill your gas tank. Drive your vehicle normally until your tank is close to empty. Refill your gas tank again. The company claims that you are guaranteed to pass your smog test "or double your money back." I have never put that claim to the test because so far all my vehicles have passed with this stuff. Be sure to closely follow the instructions on the label. During your smog inspection, the technician may have to drive your car on what is called a ‘dynamometer’ as part of the testing process. Fill your tires to the correct pressure prior to the smog test. If your tire manufacturer states that your tires can be safely inflated to any pressure within a given range (for example, anywhere between 35 and 45 PSI), then inflate them to the top of that safe range. The slightly higher tire pressure will allow your engine to turn the wheels with less effort. Meaning your vehicle will run slightly cleaner at 25 MPH with tires inflated to 45 PSI versus tires that are inflated to 35 PSI. 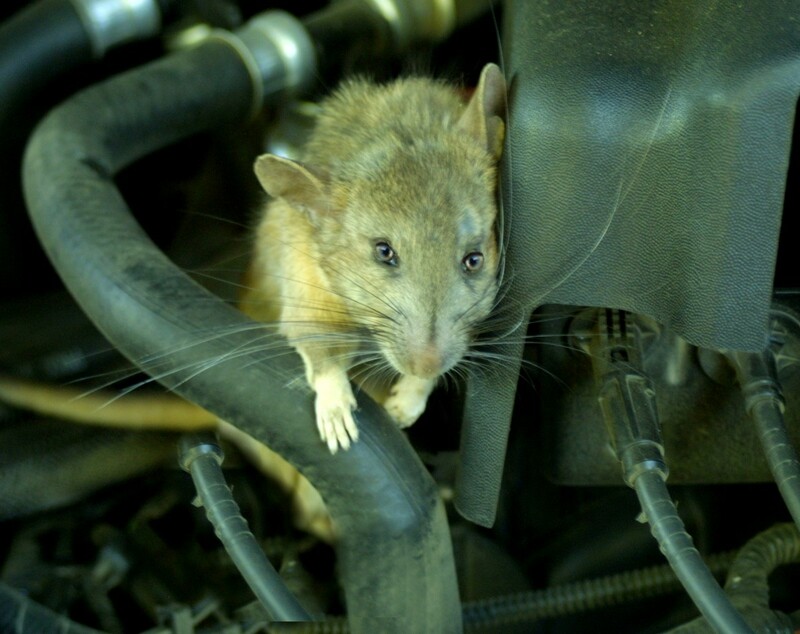 An auto mechanic prepares a vehicle for an emissions test. The positive crank ventilation (PCV) system of your car has been specially designed to let your engine breathe the fumes that are located in the oil compartments. These fumes are burned during the combustion process. If your engine’s oil is contaminated because of inadequate oil changes, it could cause higher emissions and a failed smog test. For these reasons, always change the oil in your car to ensure the best engine performance prior to your test. A check engine light/malfunction indicator lamp that is illuminated will automatically cause you to fail the smog test. If you take your car to a certified repair technician, he should be able to diagnose the reason why your check engine light/MIL is illuminated and give you an estimate to have the problem fixed. This is usually done for free. 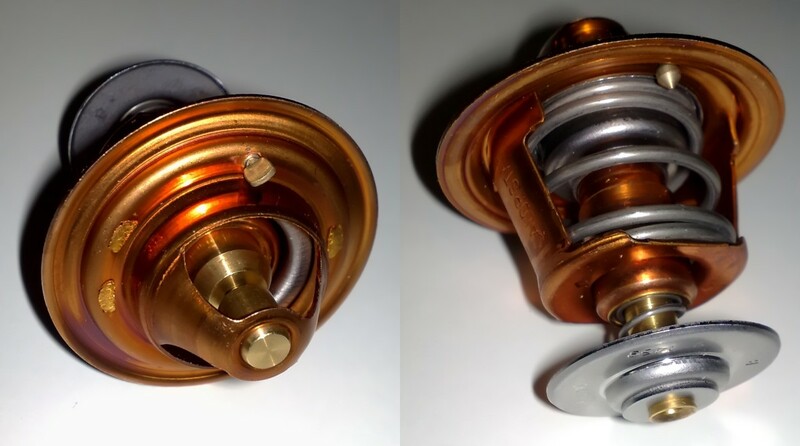 Although the best approach is to directly fix the cause of the malfunction, there are many techniques that you can attempt to turn off a check engine light prior to your smog test. These techniques are too numerous to discuss here; this guide for turning off your check engine light may be helpful. Some techniques may only turn off the check engine light for a short time, so make sure you get your smog test done soon after the light goes off! If you are at all worried, put in a little extra effort and find a smog station that offers a free retest if you fail your smog check the first time. 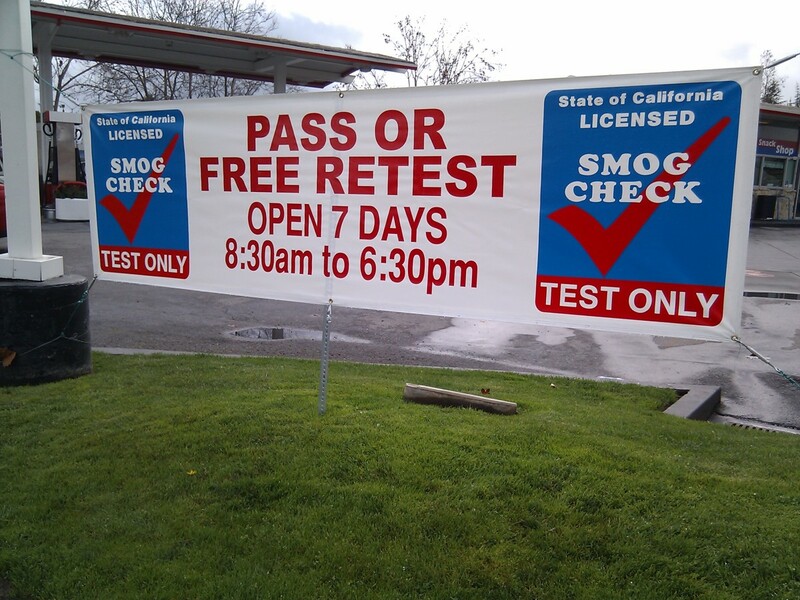 Smog test stations are getting a lot more competitive with each other in recent years, and this is a very common deal they offer to attract more customers. It could save you quite a bit of money on a retest. When you go to have your vehicle smog checked, have as many cards stacked in your favor as possible. If you utilize all of these tips, I can just about guarantee that you will have no problem passing your emissions test. 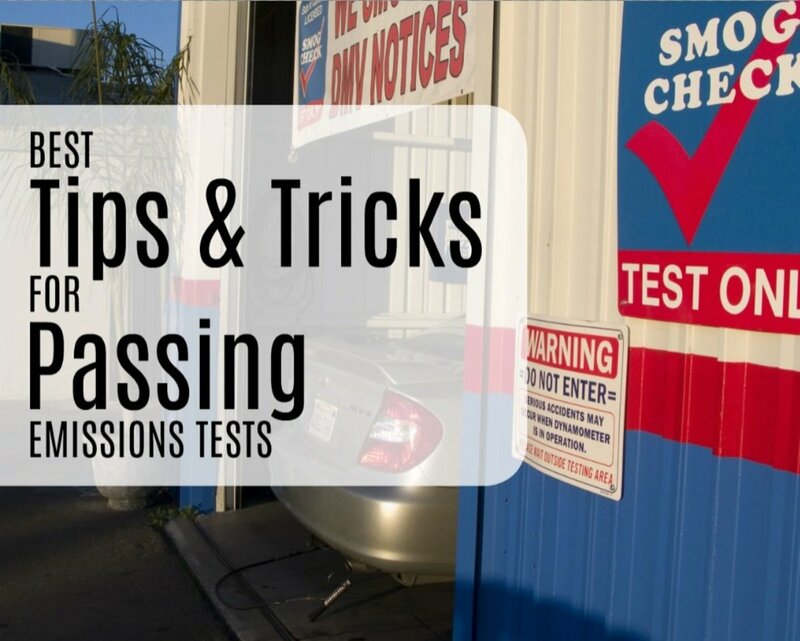 Please comment below with your own tips/tricks for passing a smog test to help other readers! What Caused Your Vehicle to Fail the Smog Check? Gas cap failed the test. Aftermarket parts on my vehicle. Oxygen (O2) Sensor needed replacing.